I saw something on You-Tube that was absolutely disgusting. 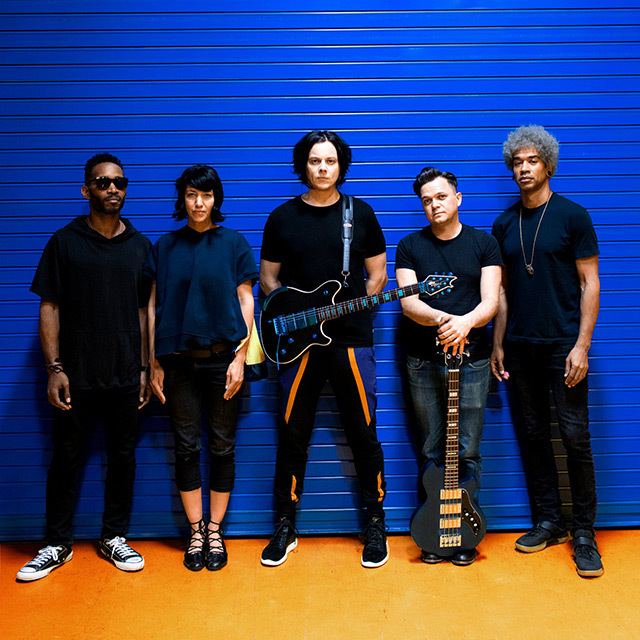 There was a video from Jack White’s concert where Jack White sang Icky Trump instead of Icky Thump. Now if you have been following me long enough it’s no secret how much of a humongous fan that I am of Jack White. I love his music. Anyway, there was a commenter who made a icky comment that was very racist. Jack White has been very vocal about his feelings towards Donald Trump. When Jack White did his lyrics it said “Who’s using who? What should we do? Well you can’t be a pimp and a prosititute too. Jack White Add That’s for you Trump. You can’t be a president and a prostitute too.” This is in response to America’s immigration policies. So under the video an icky commenter made some foul comments besides the grammar being repulsive saying things like Black and Latinos aren’t into Jack White’s music!!!! Dude seriously?! I am pretty sure that I am not the only black person in the world who appreciates the brilliance of Jack White’s music. I have Jack White t-shirts, listens to him just about every day and brought a ticket to see him play in Washington, D.C. If you ask my family and friends who’s my favorite musician they will say Jack White. I am all for freedom of speech but I draw the line at stupidity. Racism is just plain Icky. My top songs for 2017 and looks who’s number 1!! !